Faulty postures are considered as one of the most important causes leading to neck pain. This is because the faulty posture does lead to trauma to various structures of the musculoskeletal system surrounding the neck and also to the cervical spine itself. 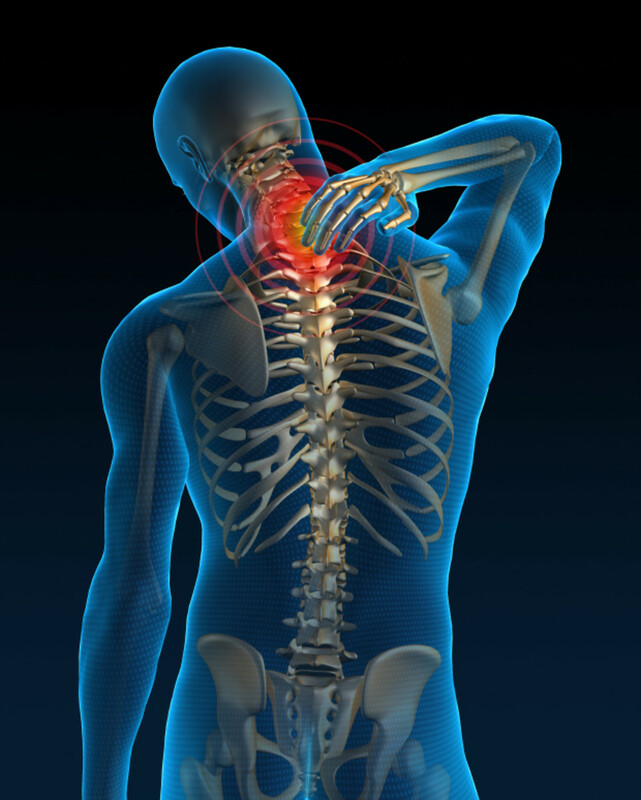 Hence trauma to the cervical spine from abnormal posture is a common cause of pain and disability to the neck. Normal cervical posture can be defined as the cervical lordosis assumed and maintained in holding the head up directly falls within the centre of gravity. Minimal or no muscular activity is needed to support the head. The intervertebral discs are maintained in proper alignment and they are intact. Hence no excessive anterior or posterior disc compression is experienced. The nucleus remains intact and it lies in its proper physiological centre. There is no nuclear bulging. The facet joints are properly aligned. 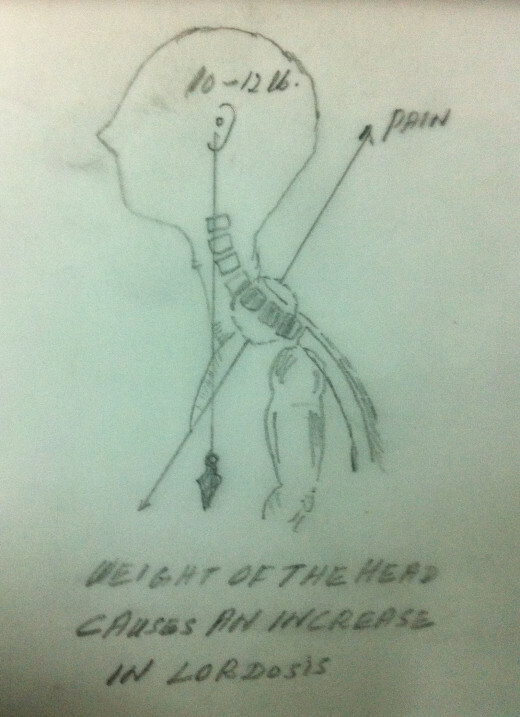 Hence they do not experience excessive weight when the head is held in the normal erect position. The intervertebral foramina remain adequately open. Hence nerve roots can emerge through these spaces without causing any nerve root compression. In the case of a normal cervical spine posture, the head is placed slightly anterior to the centre of gravity. The line of centre of gravity at the region of the cervical spine passes from the meatus of the ear, passes through the curve of the cervical lordosis, descends anterior to the Atlanto – Axial joint and then passes through the lowest cervical vertebra. The head is kept in the upright position by the muscles and ligaments around the neck, the joint capsules and the disc pressure. Since the head is held anterior to the centre of gravity, the forward and downward rotation of the neck is prevented by the posterior musculature of the cervical spine and the posterior longitudinal ligament. In the case of normal cervical posture, the head is held effortlessly at the apex of the cervical spine slightly anterior to the line of centre of gravity. The cervical lordosis must be a minimum. The dorsal khyphosis and the lumbar lordosis must also be a minimum. Improper cervical posture affects adversely all the above mentioned factors causing cervical pain and disability. A forward head posture due to an increased dorsal spinal khyphosis places the head ahead of the centre of gravity. In such a case, there is an increase in the cervical lordosis.This causes an increase in the lordotic angle of each cervical functional unit. This increase in the cervical lordotic angle approximates and compresses the posterior aspect of the intervertebral discs. The shoulders droop down and the scapulae get rotated forward and downward. The drooping of shoulders adversely affects the cervical spine. The upper fibres of the Trapezeus muscle originate from the cervical spine. Hence the drooped shoulders and the depressed scapulae cause undue stretch and strain of the Trapezeus muscle. There may be aching pain or tenderness over the belly of the Trapezeus muscle. The drooping of the shoulders and the depression of the scapulae also cause stretching of the cervical nerve roots causing radiating pain down the course of the nerve (which is stretched). In the case of female, the breasts sag. This also causes strain on the cervical spine.There may be aching pain or tenderness on the breasts. Because of the sagging, the breasts become hypotonic. The mobility of the thoracic cage is affected. This adversely affects the process of respiration. Asa result the volume of the thoracic cavity gets diminished. This leads to reduced vital capacity. The patient assumes an improper posture and he feels as if he is shorter in height. This feeling may adversely affects him psychologically. The forward head postureinitiates symptoms the shoulder- upper extremity- thoracic outlet syndrome. The forward head posture brings the head to an approximately horizontal vision position. As a result the cervical lordosis is exaggerated. This position of the head restricts the normal passive and active movements of the neck. In other words, an exaggerated forward head posture decreases one’s ability to turn the head to the right or to the left. 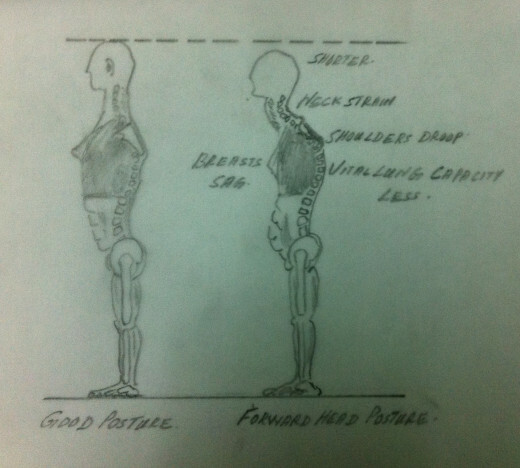 The forward head posture leads to various adverse pathological changes. 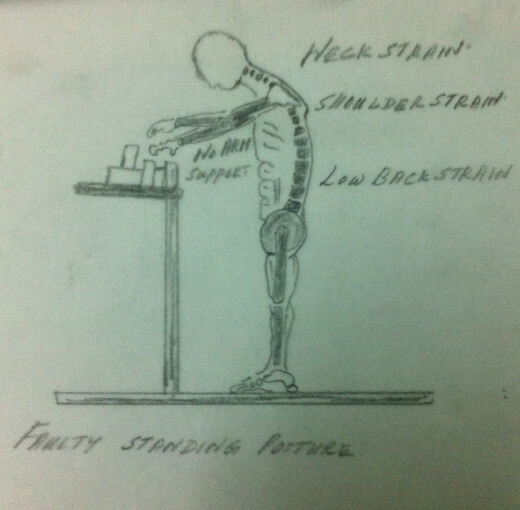 When the forward head positionis maintained persistently, it causes the facet joints to bear the maximum weight. This leads to cartilage damage and persistent recurrent trauma. 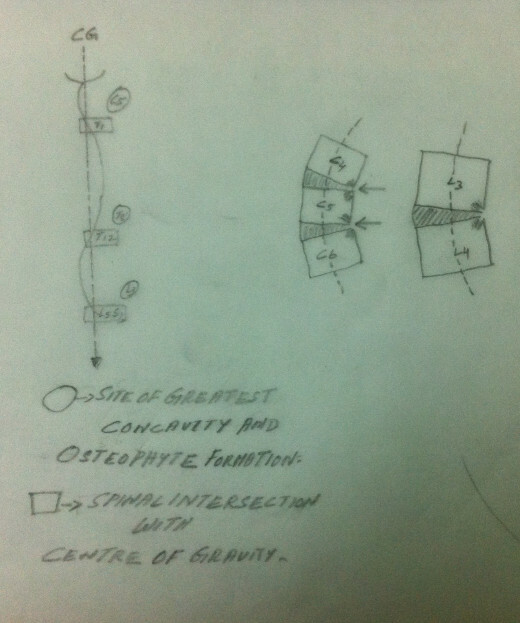 Because of this persistent recurrent trauma degenerative changes occur at the facet joints. 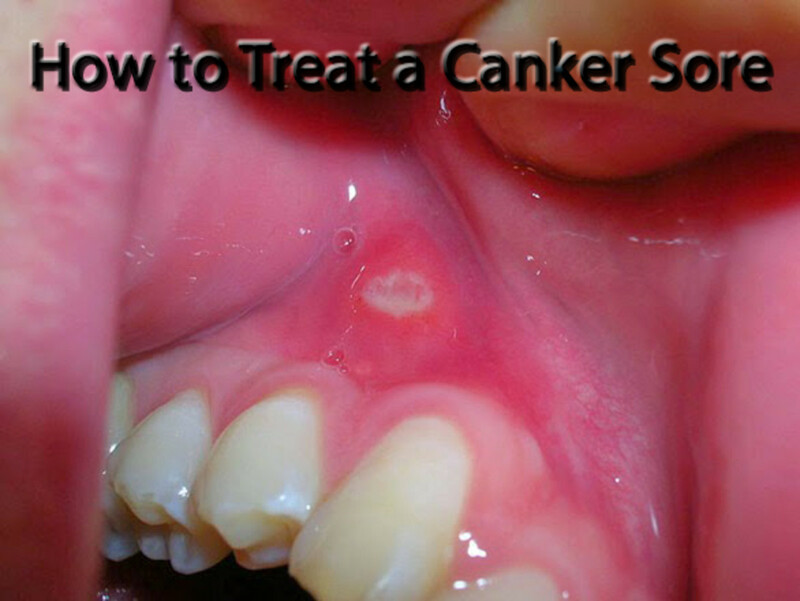 Subsequently the capsules of the facet joints get inflamed. Due to this inflammatory changes these capsules get constricted and become adherent. This may lead to structural limitations at the cervical region. These structural changes lead to a degenerative arthritic condition 0f the facet joints. In this condition, as already discussed, there is increased cervical lordosis. This lead to closure of the intervertebral foramina and hence nerve root compression. It is thought that the temperomandibular joint arthralgia is a complication of the forward head posture.This posture aggravates this pathological condition. This posture may also lead to dental mal -alignments. Hence the treatment of temperomandibular joint arthralgia, this concept must also be taken into consideration. 4. The forward head postureadversely interferes with the various activities of daily living. This may lead to irreparable and irreversible pathological changes in the cervical region. Hence this may be recognised, properly interfered and corrected earlier itself. 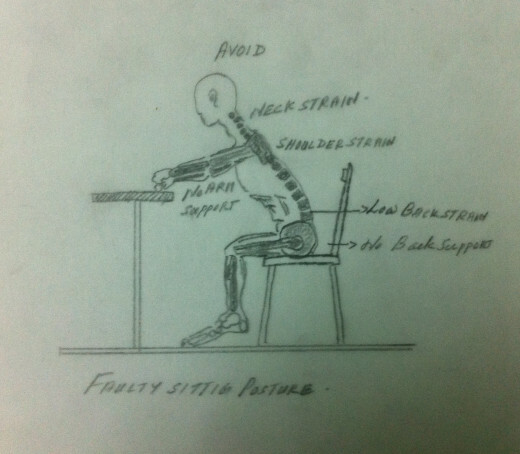 Faulty sitting position in front of a computer, prolonged standing position (as required in many occupations) etc. are some of the examples.